This insulating and waterproof jacket from Patagonia has what you need for a full day in the mountains. With the insulating and packable properties of Patagonia’s beloved Micro Puff and two-layer proprietary waterproofing, this jacket will keep you dry and warm. 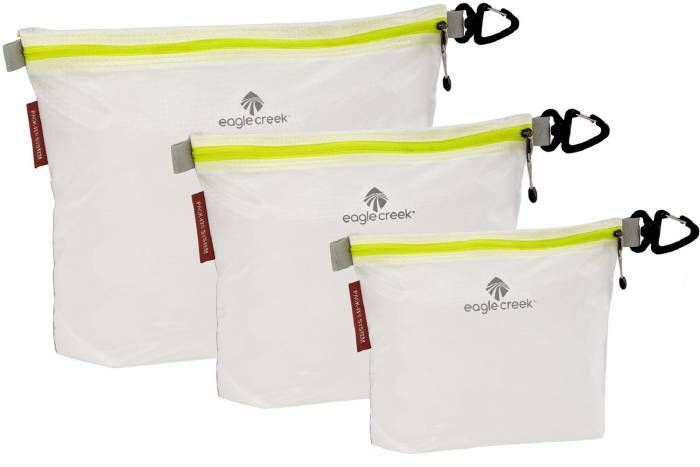 Organize your toiletries, clothing, and other travel necessities in the Eagle Creek Pack-It Specter Sac Set. This three-piece set is an ultralight design that is water- and stain-resistant. Icebreaker, maker of comfortable merino wool apparel, is running a huge sale right now. 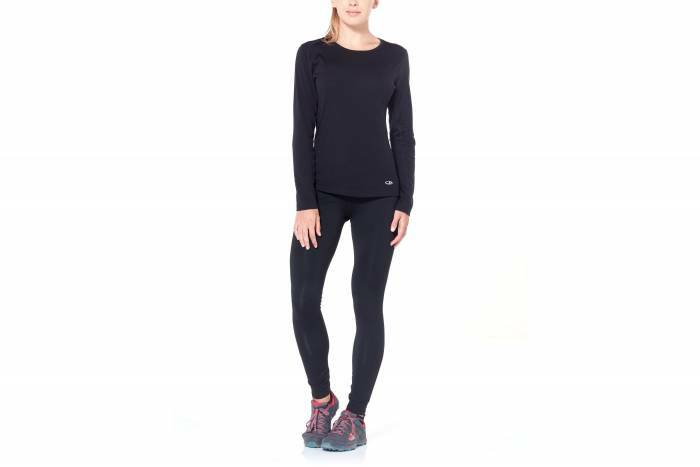 Base layers, tops, bottoms, tights, and underwear are up to 50 percent off. Check out the Comet Lite Long Sleeve Crewe (pictured). This top is made to wick moisture quickly and provide longlasting durability. 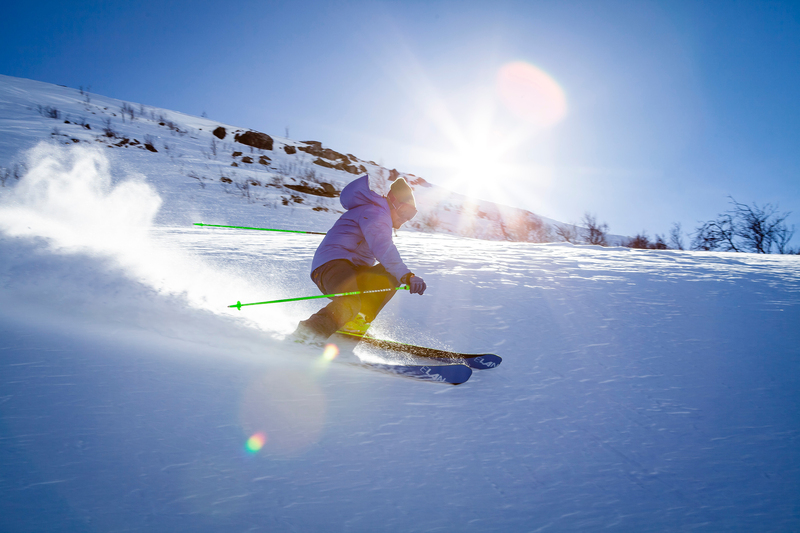 Wear it on chilly trail runs, gym workouts, or under your ski apparel for a day on the slopes.